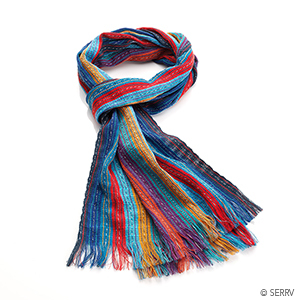 A rainbow of color to create the perfect addition to any outfit. 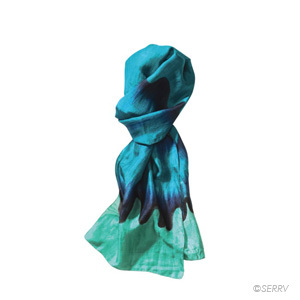 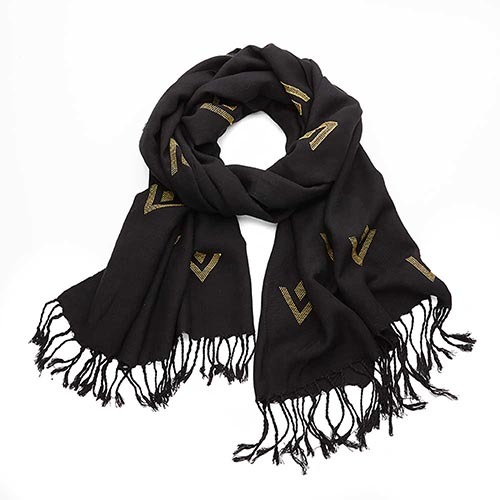 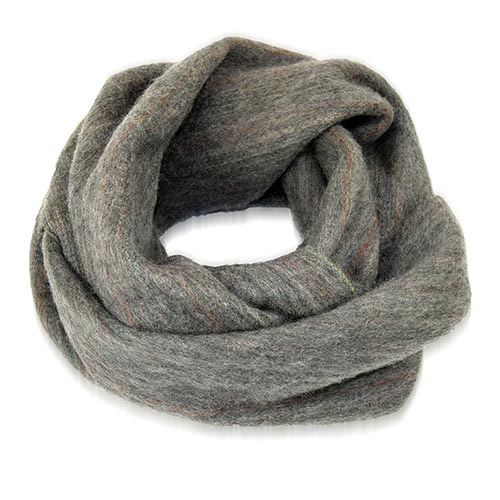 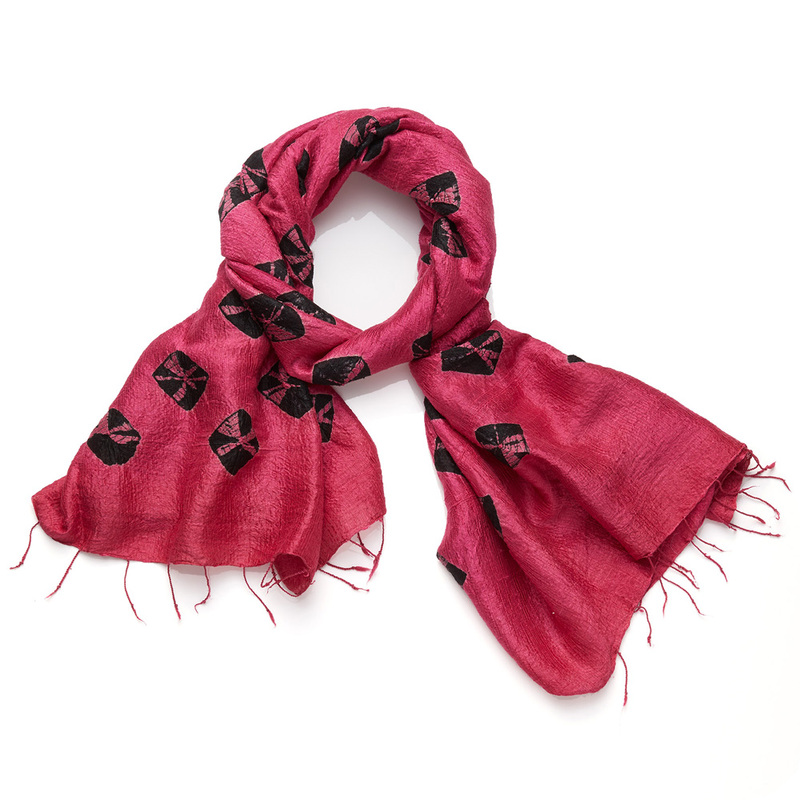 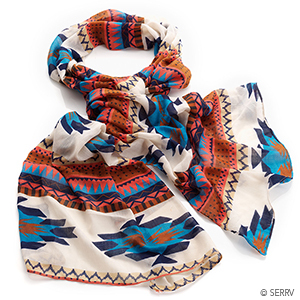 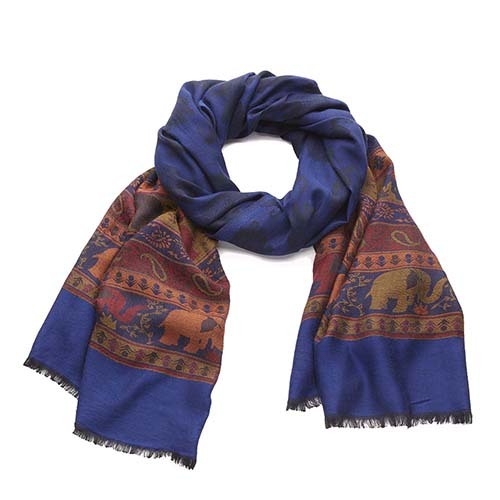 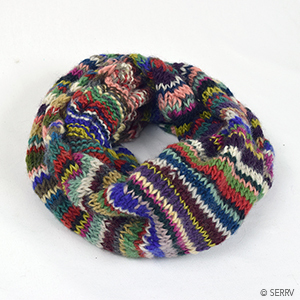 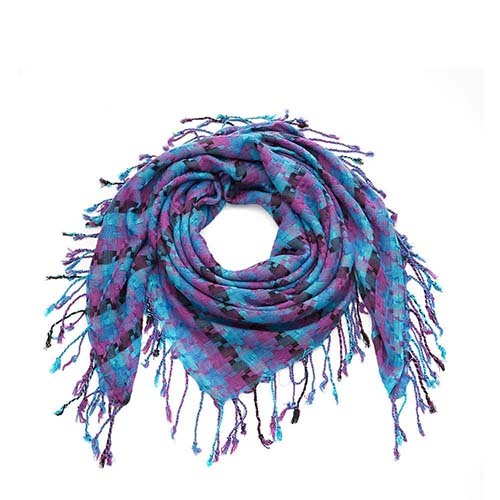 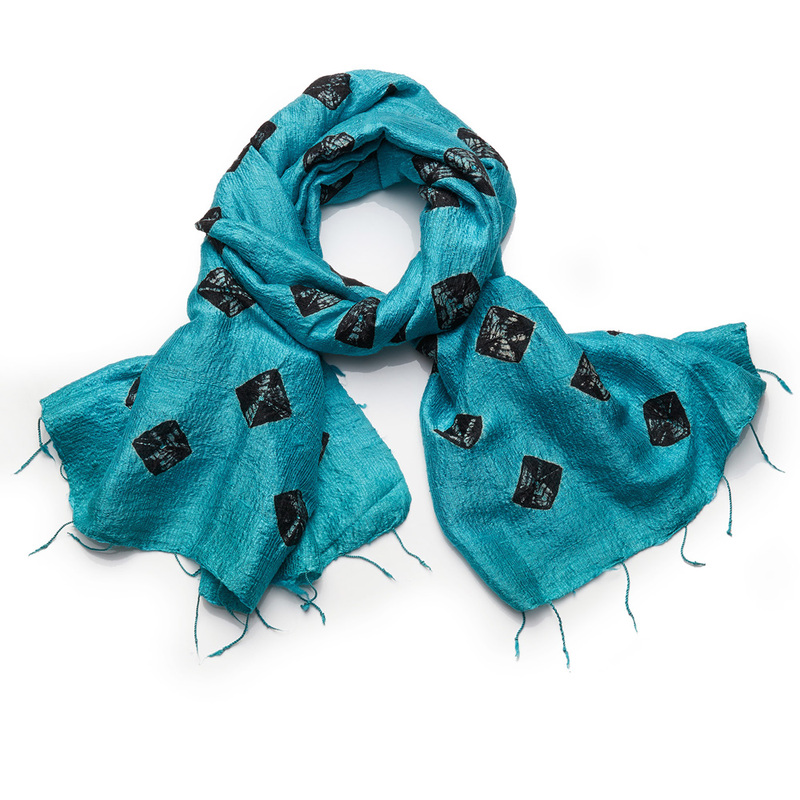 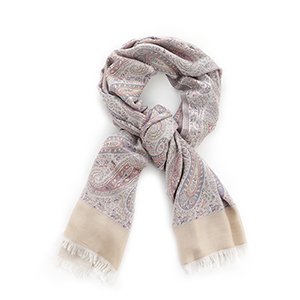 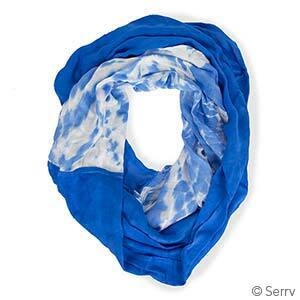 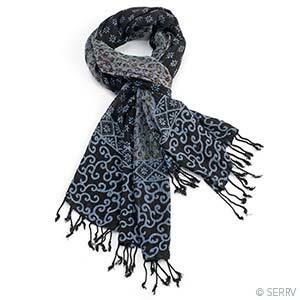 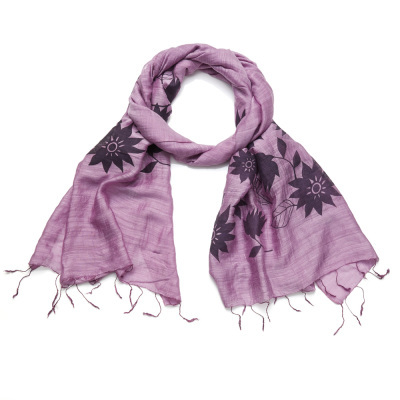 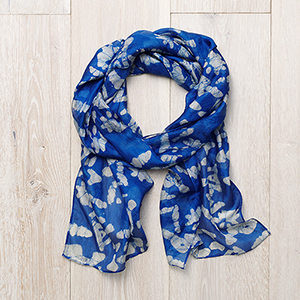 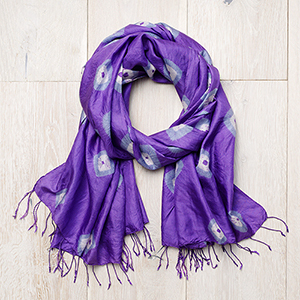 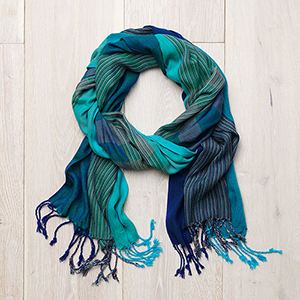 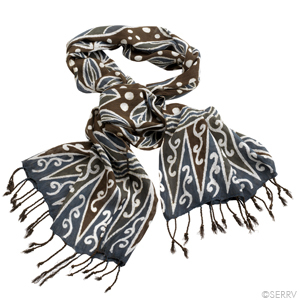 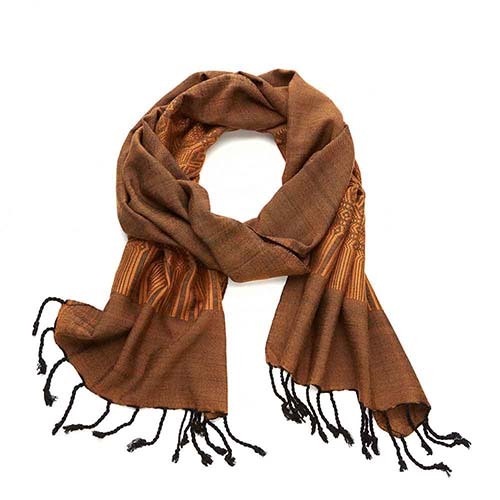 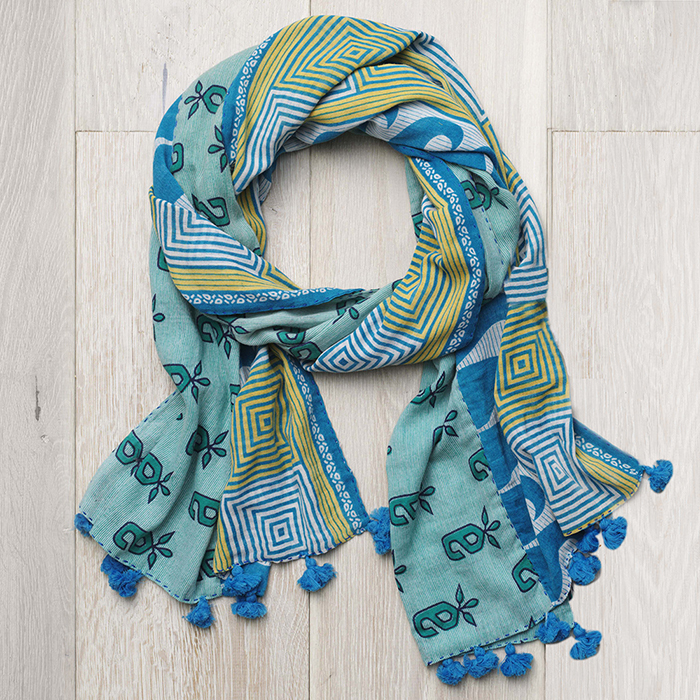 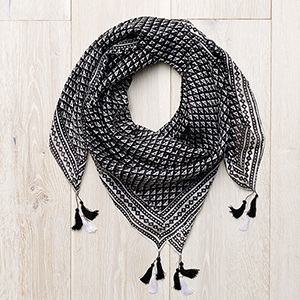 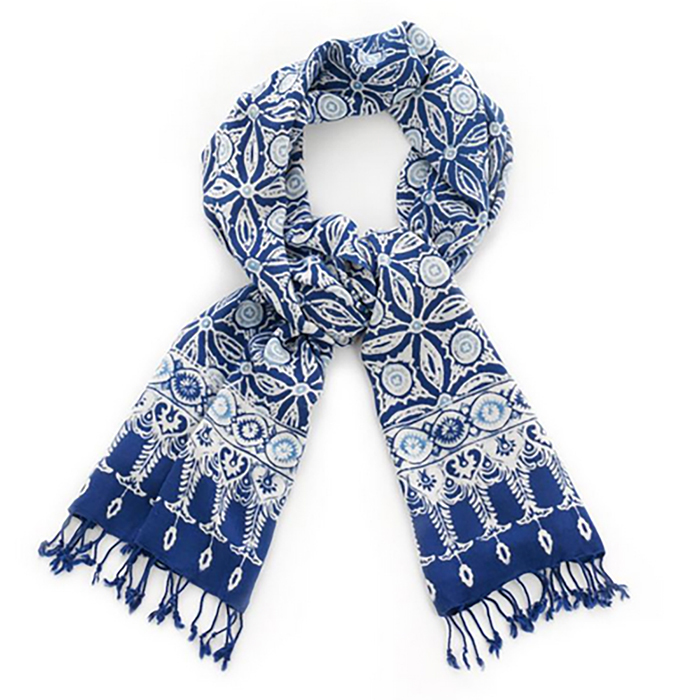 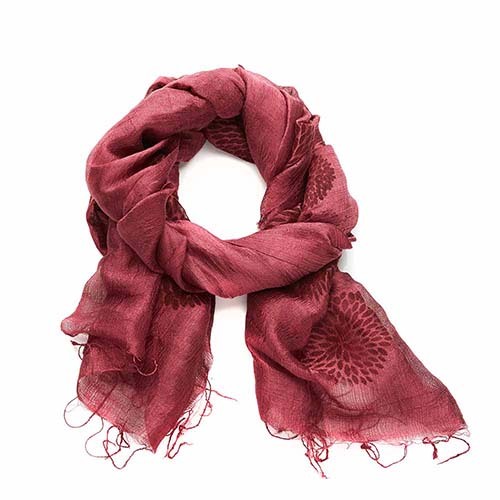 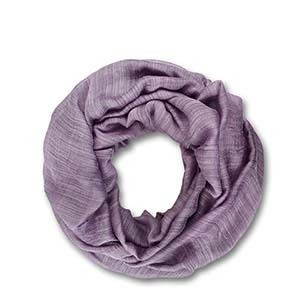 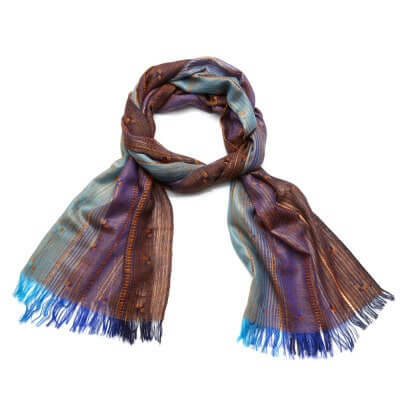 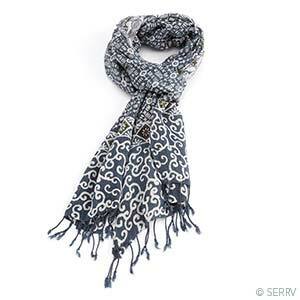 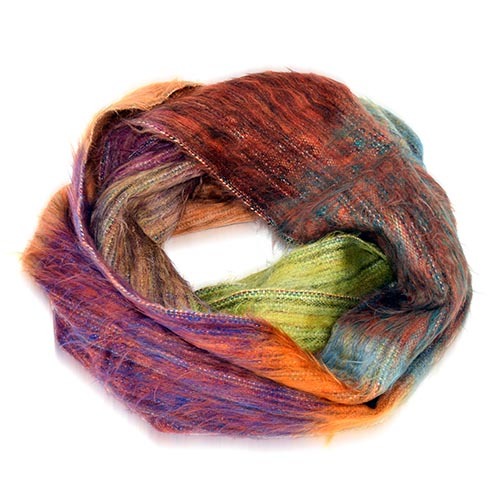 Our handmade scarves offer you the opportunity to display beautiful artistry around your neck. 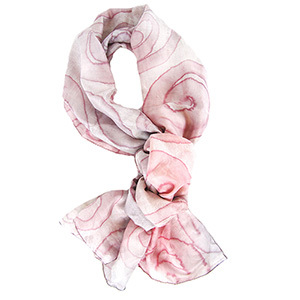 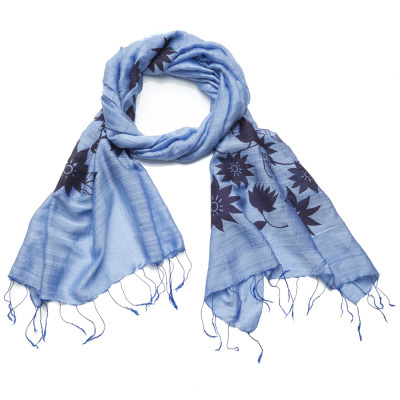 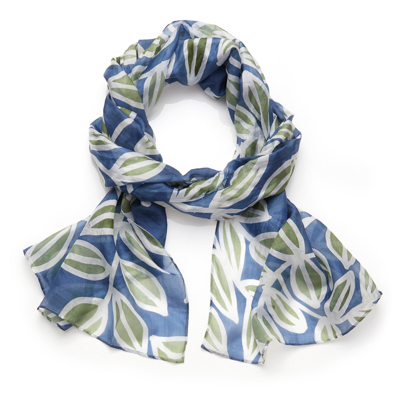 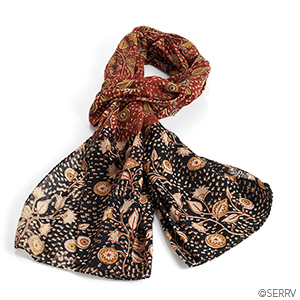 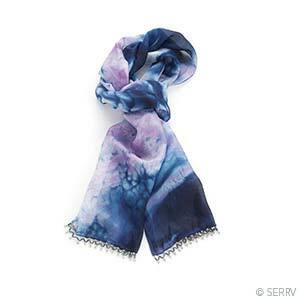 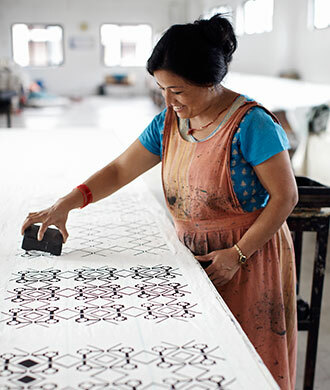 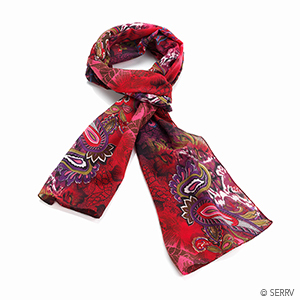 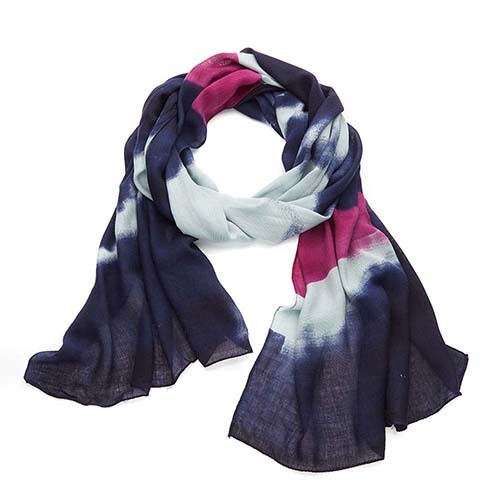 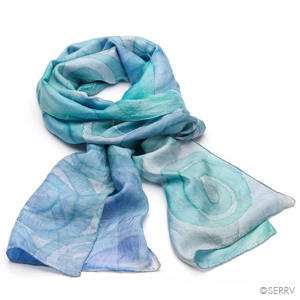 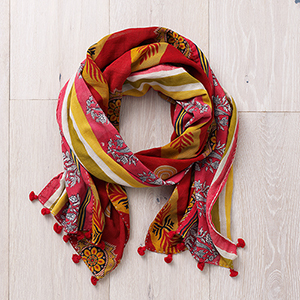 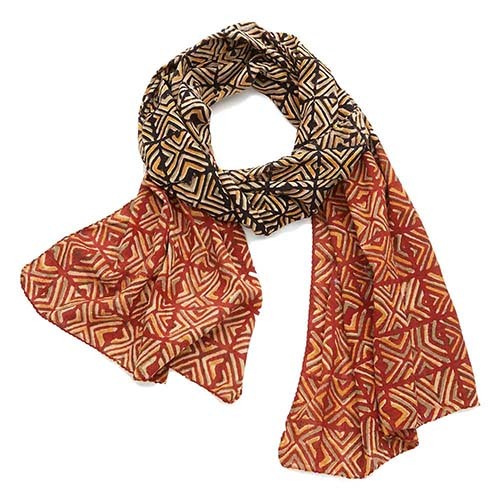 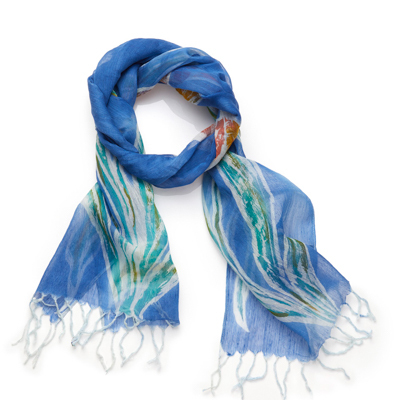 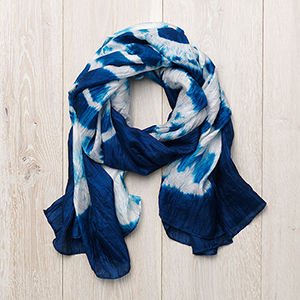 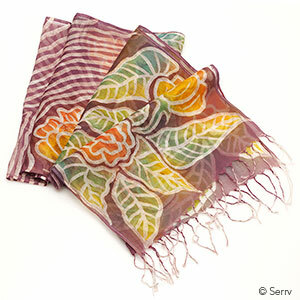 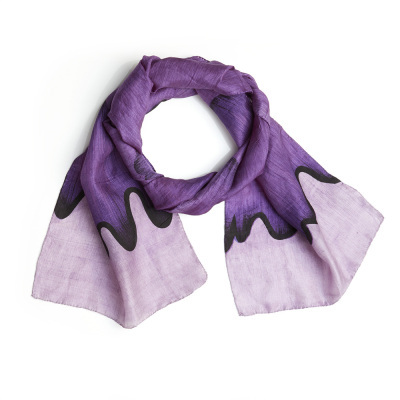 Find hand-painted silk scarves, batik scarves, printed scarves, wool scarves, and more. 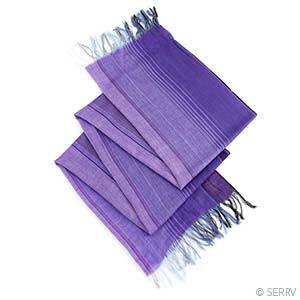 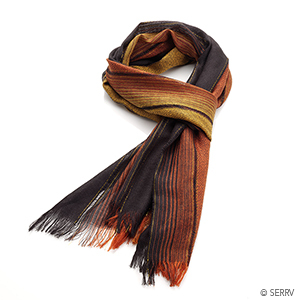 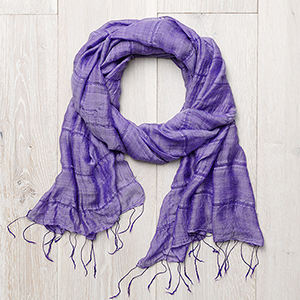 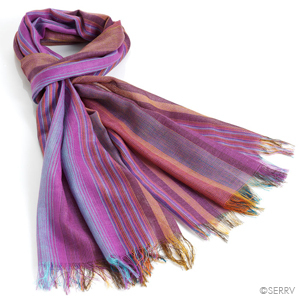 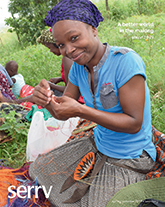 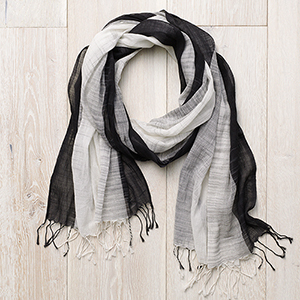 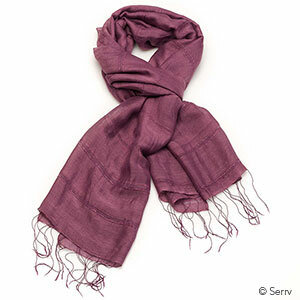 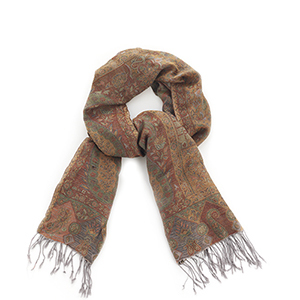 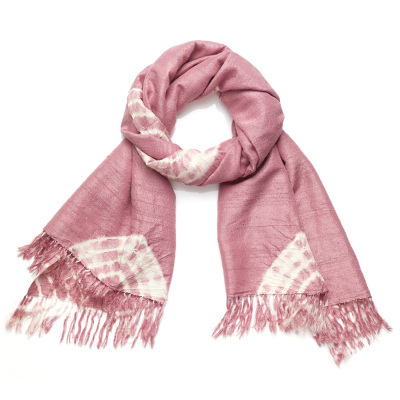 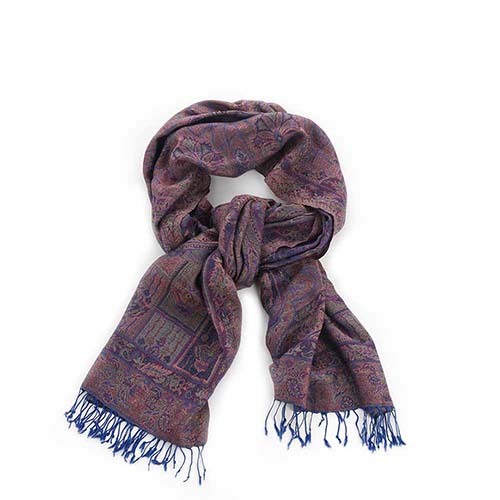 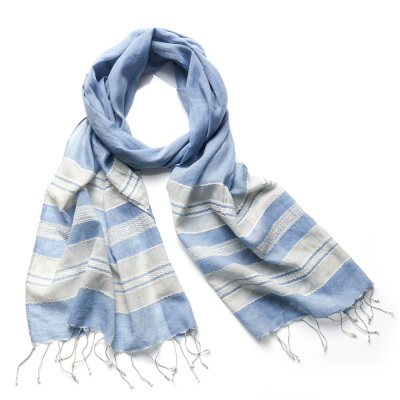 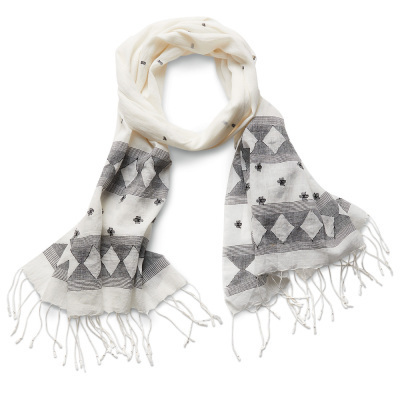 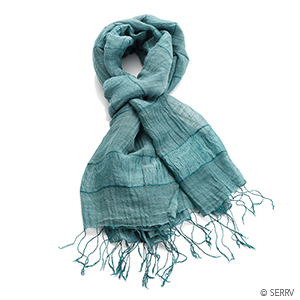 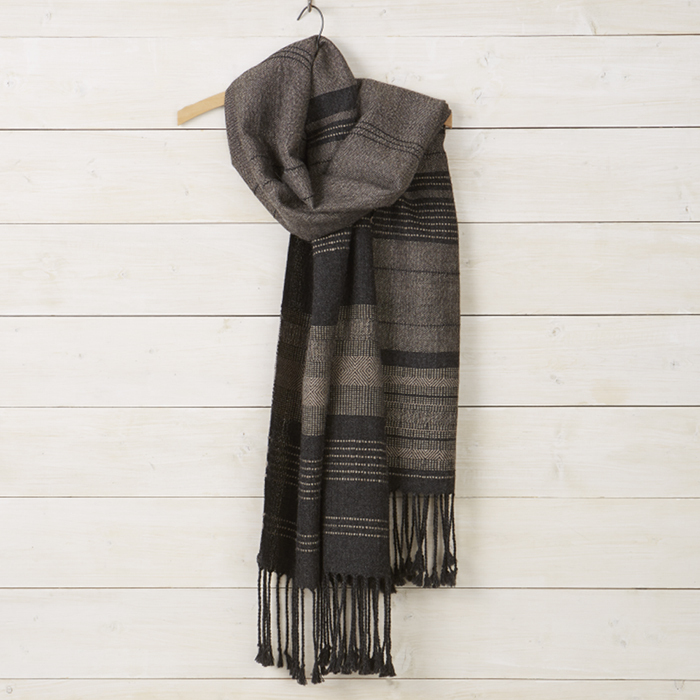 Woven scarves over $25 come packaged in a beautiful handmade paper gift envelope from Nepal.